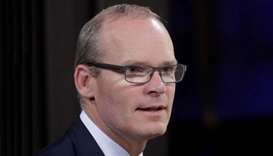 British Prime Minister Theresa May will travel Monday to Strasbourg in a bid to ‘finalise’ her Brexit deal ahead of a crucial vote in the UK parliament, Irish Foreign Minister Simon Coveney said. 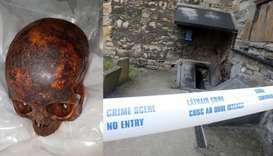 Irish police have recovered the head of an 800-year-old mummified body known as the 'Crusader' after it was stolen from a Dublin crypt last weekend. 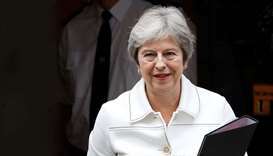 Prime Minister Theresa May urged the European Union on Monday not to allow a stand-off with the European Union over the so-called Irish backstop to derail the Brexit talks, saying she believed a deal was achievable. The jig's up. 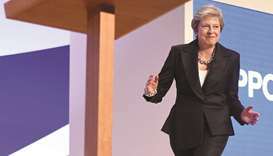 It's time for Theresa May to stop dancing around and get down to the business of negotiating Brexit, Europe warned on Thursday. 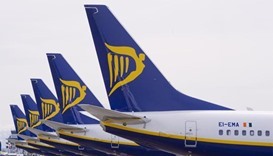 Ryanair will cancel 190, or eight percent, of its flights due Friday when cabin crews strike across Europe, the Irish no-frills airline said Tuesday, attacking rivals for the disruption. 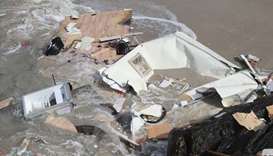 A woman died after the caravan she was staying in was blown off a cliff by strong winds in western Ireland, police said. 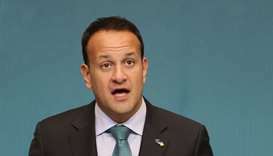 Ryanair warned Tuesday that it may slash jobs and close some bases in Germany if it is hit with more strikes, a day before a planned work stoppage for better pay and conditions. 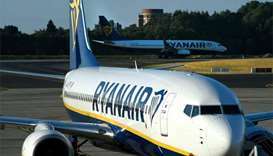 Germany's Ryanair pilots will join a wave of strikes against the no-frills carrier across Europe on Friday, escalating a row over pay and conditions at the height of the summer season. 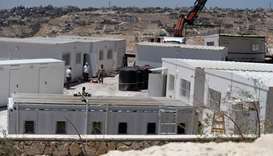 The Irish Senate gave its support Wednesday to a draft law prohibiting the import of goods produced in occupied territories around the world, including Israeli settlements considered illegal under international law. 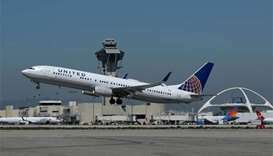 A United Airlines flight from Rome to Chicago was diverted to Shannon Airport in Ireland on Monday after "a message" was discovered on board, Irish police said. 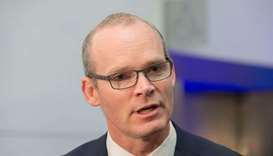 Britain must submit written proposals on how it plans to keep a frictionless border on the island of Ireland after Brexit in the next two weeks or face an uncertain summer of talks, Irish Foreign Minister Simon Coveney was quoted as saying on Saturday.